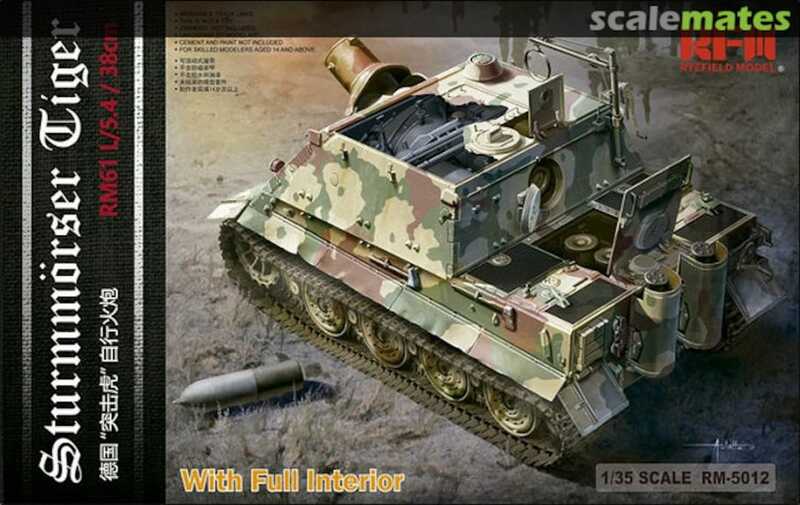 Better skin for the sturmtiger? The current skin is low quality low resolution, by that late in the war i'm sure they were experts in cammo, especially for such an expensive and rare tank. Re: Better skin for the sturmtiger? Pictures below: in game and in the COH world builder, this is with my Graphic card colors settings, colors/contrast might be different depending of your PC settings and hardware. Wow it looks really nice! worst skin in the game. in my opinion this is the worst skin in the game at the moment. it is the skin of tiger1 ausf.e in blitzkrieg doctrine. but the terror doctrine tiger1 has this skin too. unfortunately. i use the historical addon anyway. tigers have better skins there. but this tiger1 tank skin in particular is just very bad for the original bk. it will be awesome if this skin can be changed (both for blitz and terror tigers) with something similar to the sturmtiger.